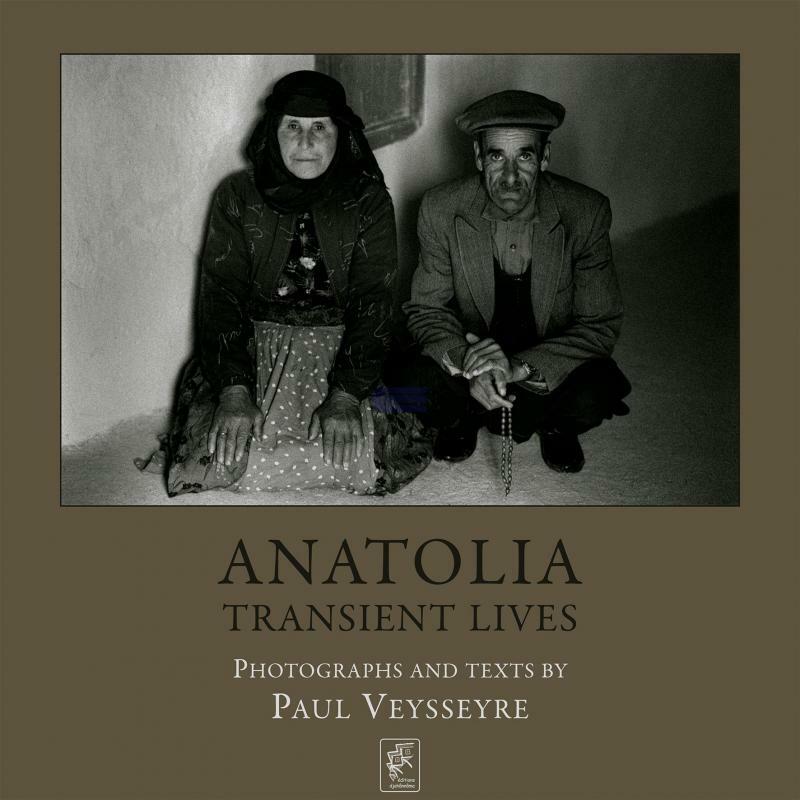 Anatolia : transient lives / photographs by Paul Veysseyre ; texts by Paul Veysseyre. Title: Anatolia : transient lives / photographs by Paul Veysseyre ; texts by Paul Veysseyre. Publishing Info: France : editions djahannama, 2016. Physical Info: xxxvi ; 156 p. : ill. ; 35 cm.